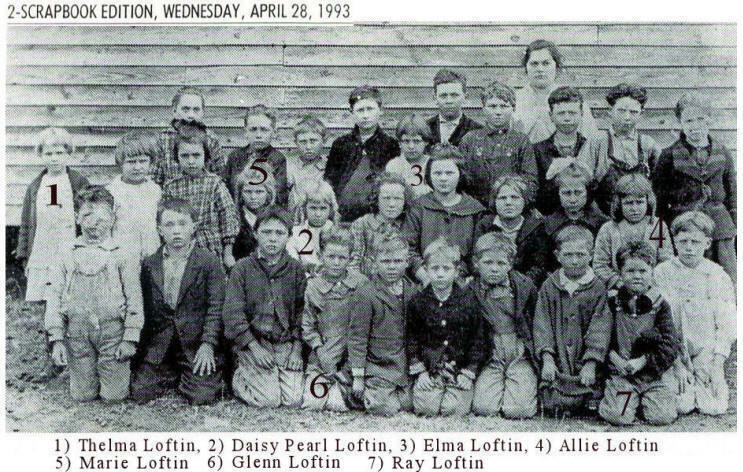 Glenn Lee Loftin was the fourth child born to Arthur Lee Loftin and Alice Josephine Gilleland. Glenn was born 01 Dec 1912 in Catawba County, NC. 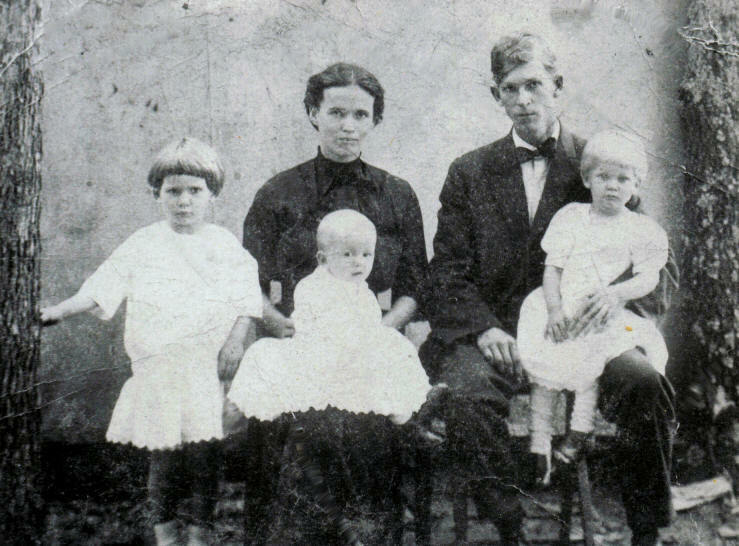 The 1920 Census shows Lee and Josie living in the Catawba Township of Catawba County. 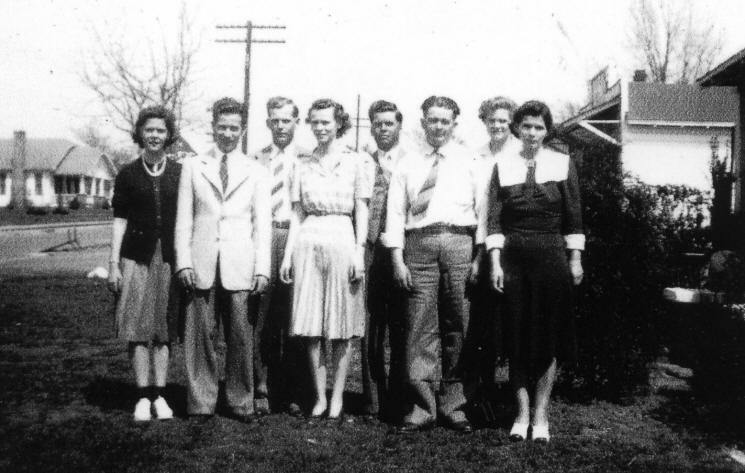 They had seven children: Lois V. (Virginia) age 11, Zettie M. (Marie) age 9, Glenn L. (Lee) age7, William R. (Ray) age 5, Frances B. (Bernice) age 3 2/12, Coyte J. (James) age 1 6/12 and Willard G. (Gilleland) 4/12. Lee was 34 and Josie was 28. 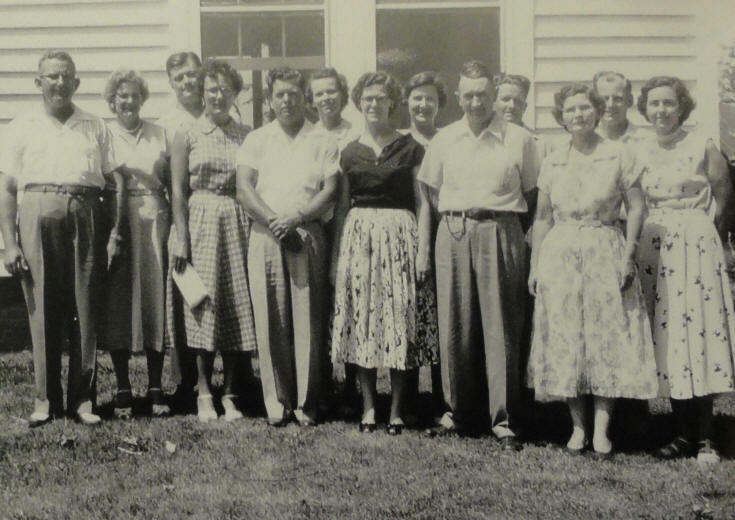 Glenn (spelled "Gleene" on the Census) was misidentified as a "daughter". Thelma, Daisy Pearl, Elma and Allie. The 1930 Census shows Lee Loftin living in the Catawba Township of Catawba County near his brother Alonzo. Lee is show on the Census is being widowed and 44 years old. He has six children at home: Glenn age 17, Ray age 15, Bernice age 13, Coyte age 11, Foy age 8 and Helen age 3. Glenn is shown as "farm help" under occupation. Glenn married Oda Bell Stewart. Oda Bell was born 06 Jun 1915. Glenn died 24 Dec 1981 at Davis' Hospital, Statesville, Iredell County, NC. Oda Belle died 08 May 2000. 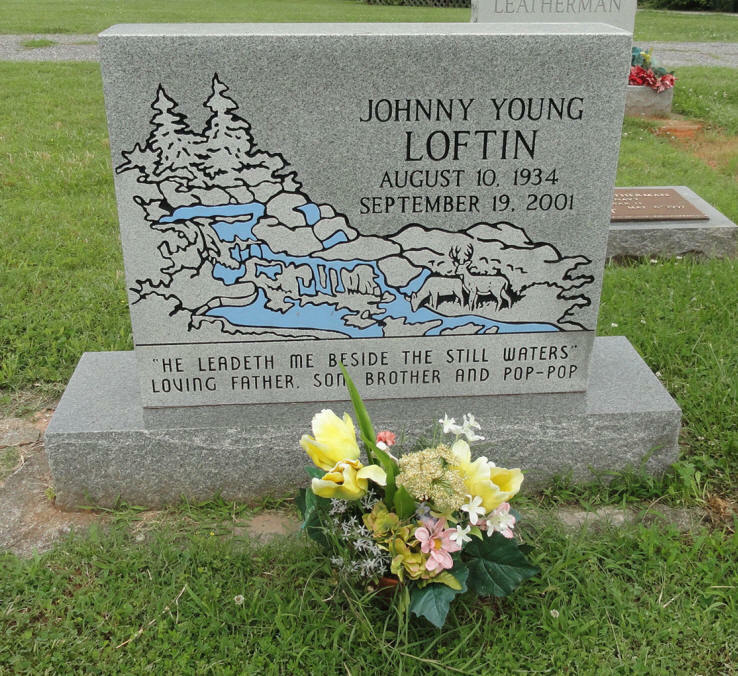 They are both buried at Hudson Chapel Baptist Church in Catawba County. 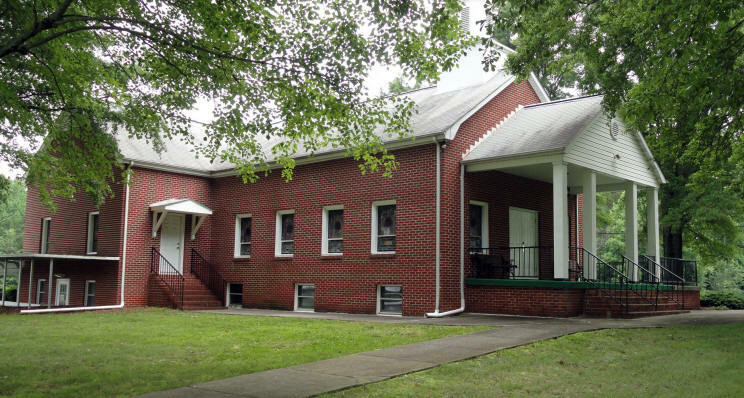 Glenn and Oda Belle's sons, Johnny and Garry, are also buried at Hudson Chapel Baptist Church. 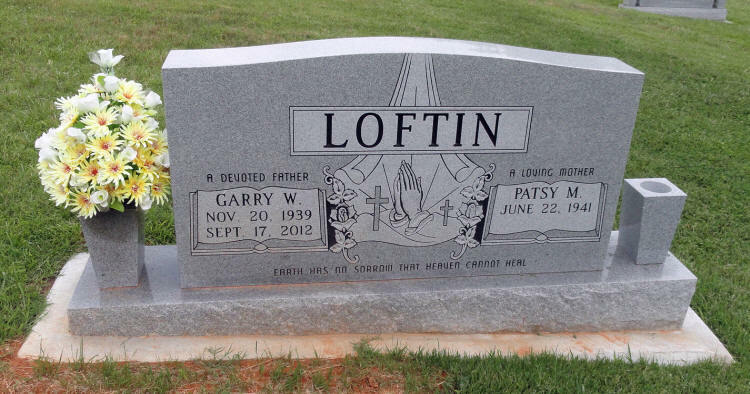 Thanks to Phyllis White Mills for her help with the Arthur Lee Loftin lineage. 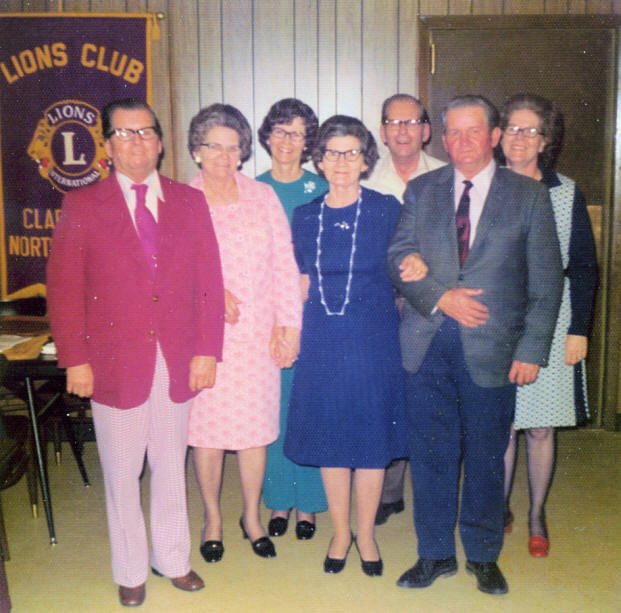 If you have additional photos or information about the Glenn Lee Loftin family, please contact me.